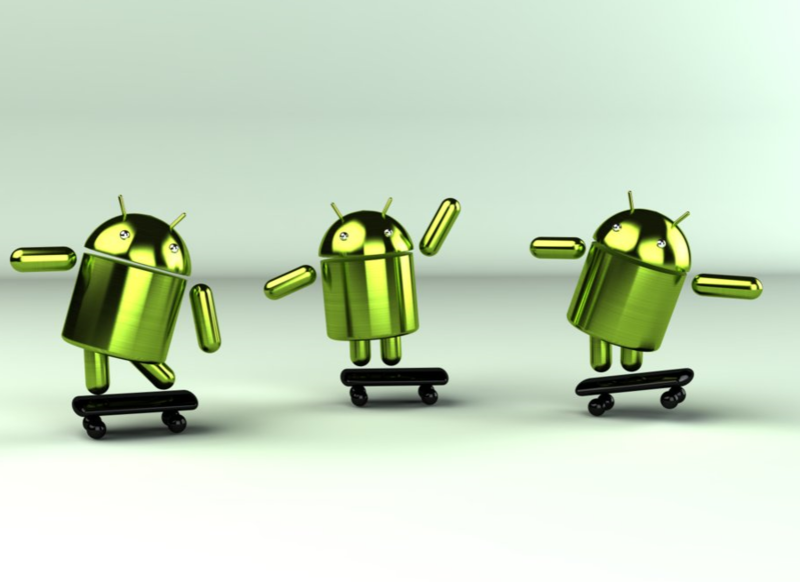 The Android dev team has generally been assumed to have a passive stance on rooting and unlocking Android devices. That is, do it if you want - we won't stop you. And there's certainly evidence abound supporting this - Google's Nexus One could be unlocked via a simple ADB (Android Device Bridge) command: fastboot oem unlock. The same is true of the Nexus S.
Of course, it only makes sense - Google doesn't want to put any unnecessary barriers between Android developers and the open source OS, especially on developer phones. So maybe you've recently upgraded your Android phone and haven't gotten used to the new device's button alignment yet... or maybe you never use that pesky Search key and want to turn it into the camera key your EVO 4G has always wanted... or maybe you just enjoy tinkering with your phone. 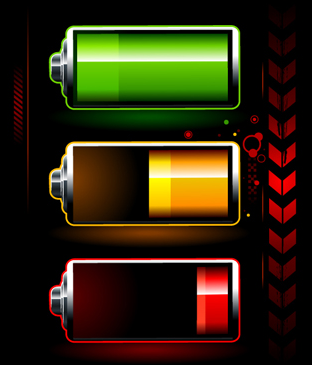 If you're in one of those situations, what you may be lusting after is a way to remap your phone's hardware buttons (i.e. Please leave comments there - this thread is getting a little unwieldy. 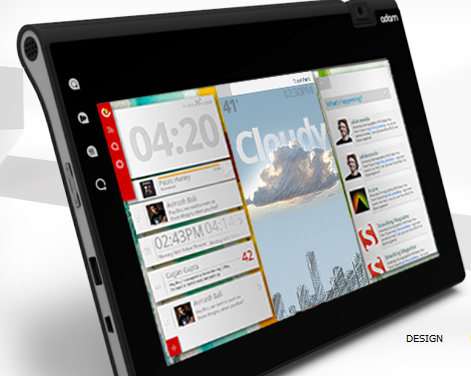 Update #4: If Notion Ink is planning to unveil Adam at CES, why are they not listed in the CES exhibitors list? Update #3: Rohan Shravan has posted, in response to many users' concerns, some information on his blog regarding many of Notion Ink's policies, shipping costs, and warranty. 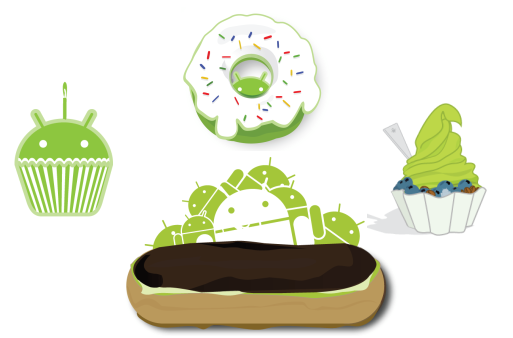 [Editorial] Is Google Really Shooting Itself In The Foot With Android? A few days ago, Harvard Business Review writer James Allworth posted on the HBR blog and argued that Google has effectively shot itself in the foot by making Android such an open system. To boil the 800 word post down, Mr. Allworth's argument is that the openness of the system has led to competitors taking the Google out of Android - namely, Baidu in China and Bing on Verizon. The issue is that Google's revenue comes from the ads on their services; consequently, a de-Googled Android would result in no income for Google. 3 Years Ago, The World Saw Android For The First Time, And This Is What It Looked Like. Happy 3rd Birthday, Andy! Exactly 3 years ago, on November 5th, 2007, Google, along with its partners, publicly announced 2 very important things: the Open Handset Alliance (OHA) and Android. Up until that pivotal moment, the media speculated on the existence of a mysterious gPhone and not many were prepared for something that turned out to be much-much bigger. In July of 2005, Google acquired Android, which was a very small mobile oriented startup. 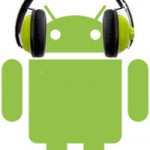 As the Android platform celebrated its 2nd birthday last month, I thought now would be a good time to take a step back and look at all the music players available on the Market right now. Only a year ago, there were just a couple of worthy contenders, but now we have a choice of more than a dozen very good and popular apps and a few hundred not so popular ones. Android Gets Flashed Over A Million Times, But Can Adobe Keep Us Excited? Adobe's Flash Player for Android has topped a million downloads on the Market. Someone break out the special occasion custom label champagne. 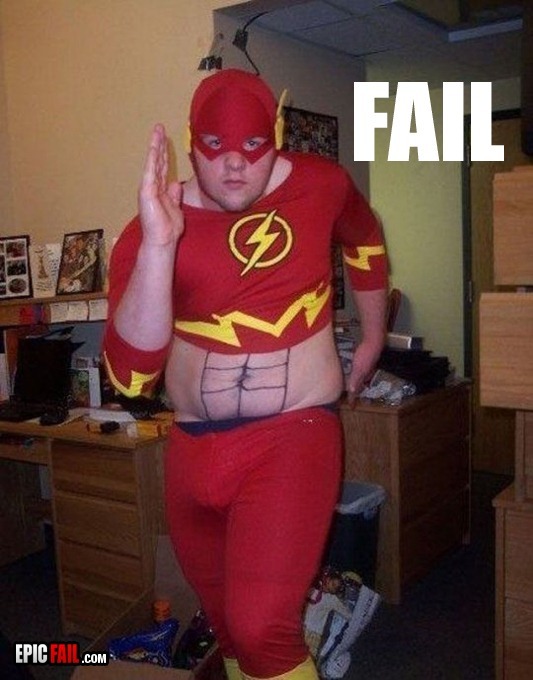 I really don't mean to be crass about Flash - but I can't help it. Flash is the single most overhyped piece of software available for Android today, there's little in the way of getting around that statement. What has led me to such a conclusion? If the website of a restaurant I'm looking at on Yelp (an awesome piece of Android software) runs on a Flash interface, I just close the window. As we previously reported, Oracle America has filed suit against Google for (primarily) patent infringement. If you're not familiar with the case, I'll quickly summarize. Oracle claims Google is in violation of seven U.S. patents previously filed by Sun Microsystems as part of the Java platform. Oracle now owns Sun. The alleged infringer, more specifically, is Android. If you want a more detailed explanation, read the next paragraph. If not, look at the pretty picture and continue.